A Bertram Chandler. 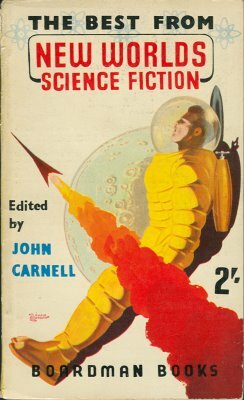 Has been writing science fiction for American and British markets since 1942 (actually 1944) when as an officer of an oil tanker, he docked at New York, met several professional authors who specialised in this form of writing, and became interested in it as a form of expressive literature. His seafaring life makes him believe that spaceships of the future will be run on naval lines rather than air force and most of his stories have a salty flavour about them.